Not right in Glenwood’s backyard, but well worth the drive! 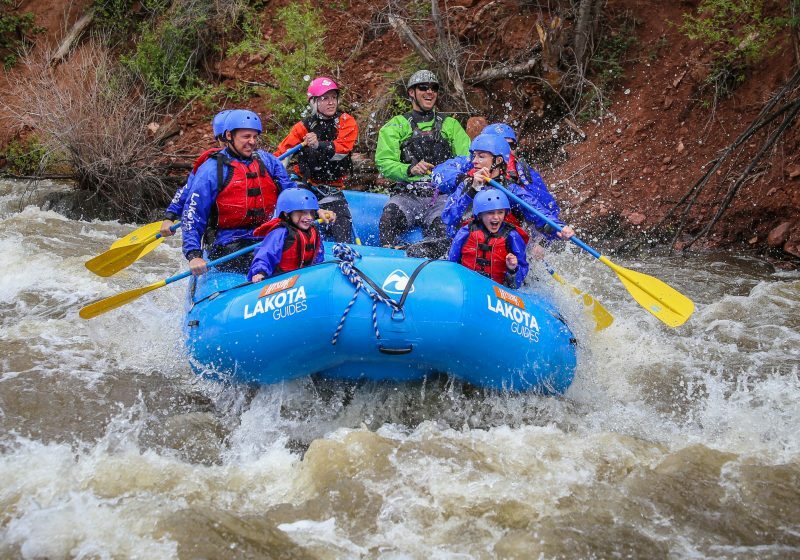 Imagine impressive views of the state’s tallest mountains towering over 14,000 ft above sea level and silhouetted against a Colorado blue sky as you raft between seven distinct rapids. 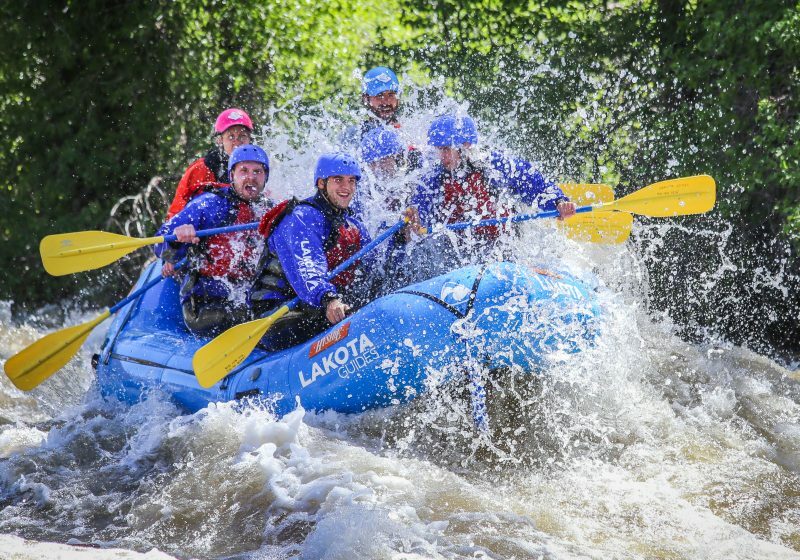 Located in Colorado’s newest National Park, Browns Canyon National Monument is Colorado’s most popular rafting destination with amazing scenery and world class rapids for all levels of experience. 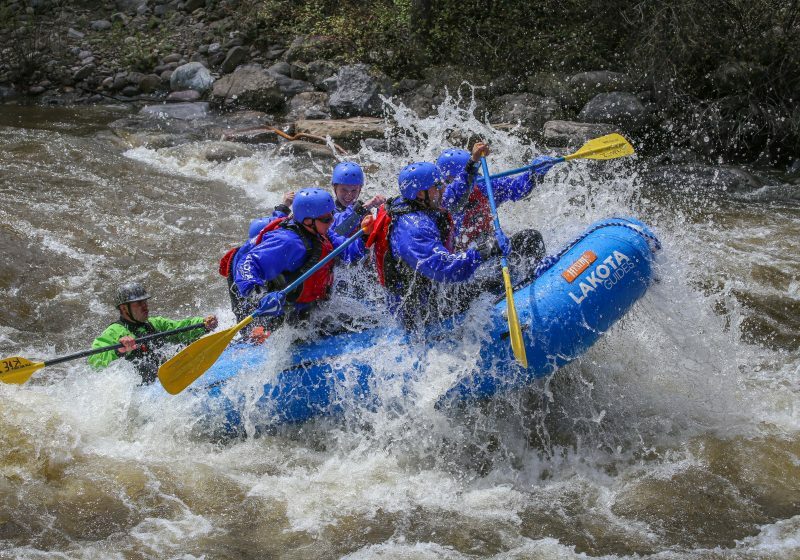 The Numbers (Class IV+) has steep, rocky, technical rapids for the adventure seeker. This section is filled with continuous rapids requiring lots of paddling. This is a trip for experienced rafters and whitewater enthusiasts looking for a physical challenge (16 years and older).